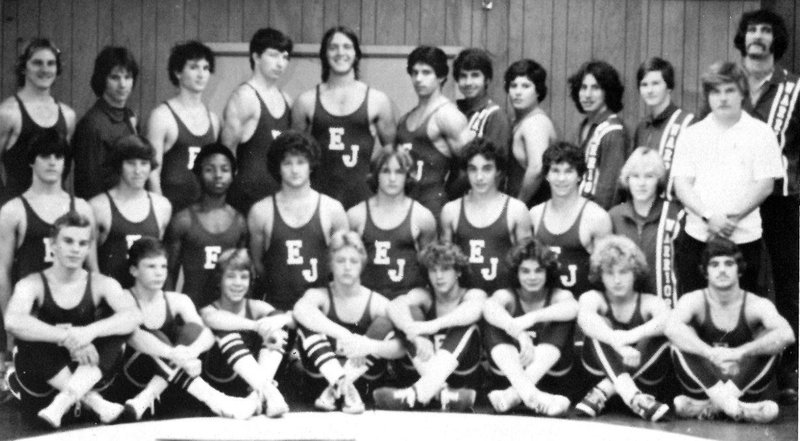 East Jefferson High School is looking for a head wrestling coach to restore the one-time Division I powerhouse into a Division II title contender. The Warriors were the first team to win a wrestling state championship in a tournament that included a Brother Melchior Polowy Holy Cross team in 1966. They did so under the tutelage of Louisiana Wrestling Hall of Fame member Ray Gremillion, who would win another state championship with Bonnabel High School in 1988 (in a mind-blowing three-way tie for first). A member of the 1966 championship squad, George Trygg, coached the Warriors to a Division I championship in 1978 behind individual state championships by Craig Seals, Tony Alas and current USA Wrestling president Jim Ravannack. The Warriors' last individual state title winner was Donald Davidson in 1981. In 2006 East Jefferson was designated a Division II team. In 2016, after three years under Coach Nick Settoon, the Warriors placed 12th in Division II, which was significantly better than their average finish of 19th over the previous 10 seasons. And they did so with only seven wrestlers competing in Bossier City. According to last season's TrackWrestling roster, 11 wrestlers are eligible to return for the 2016-17 season, including two seniors who placed at the 2016 LHSAA State Wrestling Championships: Ronald Kimball (placed 4th - record of 27-17) and Nicholas Shields (placed 6th - record of 19-5). Sophomore James Montelaro finished one match short of placing in his freshman season and logged a 37-8 record. Gavin Hatfield was injured at the state championships but had a very respectable 29-10 record. Sean O'Flynn sported a 31-17 record last season. 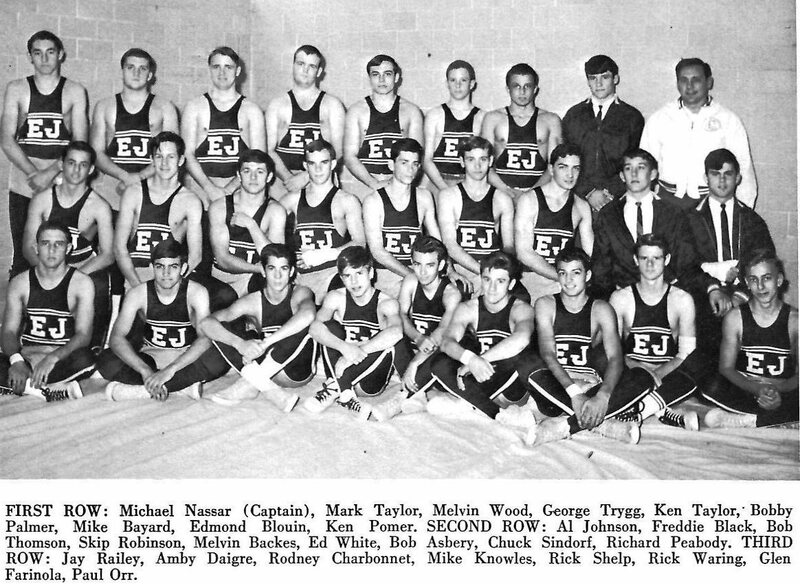 The Warriors have an added bonus in that East Jefferson's principal, Jim Kytle, is a former wrestler who helped coach the Warriors in the 1975-76 season and from 1986 to 1991. Interested parties should contact Nick Settoon at 504-982-4044 or at eastjeffersonwrestling@gmail.com for more information on the position.